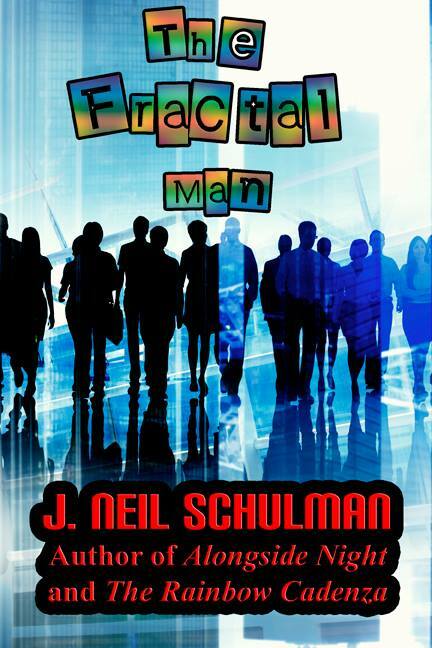 Author J. Neil Schulman, a two-time winner of the Prometheus Award, announced on Facebook that he has completed his fourth novel, The Fractal Man. Apparently it will be available soon. UPDATE: You can buy it now as a Kindle ebook for just 99 cents. If you don’t have an Amazon device, use a Kindle app to read it on your tablet or phone. “I just finished my fourth novel, The Fractal Man. Chapters 1-25 (out of 35) are up for free reading at the publisher’s website http://stevehellerpublishing.com while we format and proof the complete Kindle edition which, when ready, will go up at Amazon for $0.99,” he reports. Schulman won the Prometheus Award in 1984 for The Rainbow Cadenza. He also won the Prometheus Hall of Fame Award in 1989 for Alongside Night. A third novel, Escape from Heaven, was a finalist for the 2002 Prometheus Award. 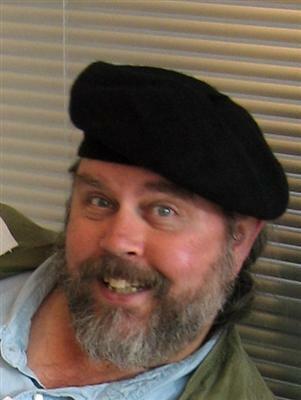 Schulman also has written nonfiction books; see the bibligraphy at the Wikipedia bio.